Edward Shanahan is Interviewed & readings. 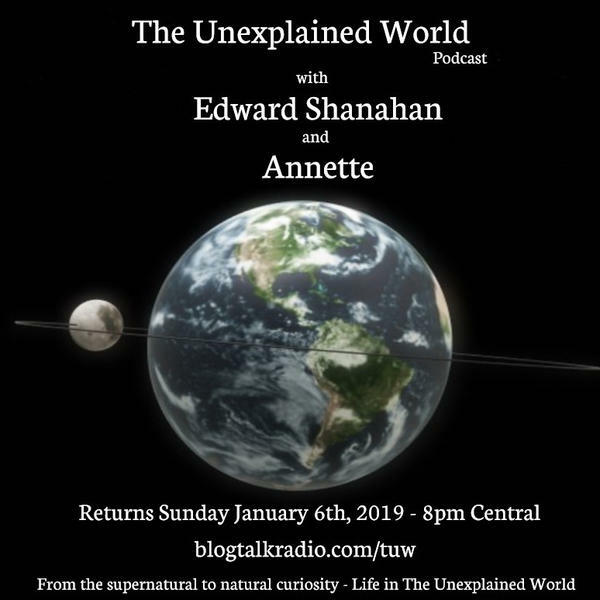 Ed Shanahan the gate keeper of The Unexplained World and radio host is interviewed for the 1st time by the shows co-hosts and callers. Also readings for callers may be done by Ed.